Costs for constructing a new home can get out of hand if you don’t have the guidance of someone experienced in building design. The architects at Pardi Partnership Architects PC in Rochester, NY, have almost 20 years of experience designing cost-effective homes for clients. Below, they share a few tips on building designs and materials to help you save money during the construction process. If you’re looking to save money on your new home, look for an architect who knows how to keep house plans simple without sacrificing quality. Complex structural components, such as multi-garbled roof lines, add expenses, but nonstructural features can make up for it without raising your budget. For example, you can add character to standard 9-foot ceilings by combining cathedral or vaulted elements to the design. You can save money if your construction materials are taken into account during the planning process. By using modular designs and dimensions, you can find standard and readily available lumber and other materials at significant savings. Consider your lifestyle and preferences to avoid unnecessary building expenses. If you rarely dine at home, keep your dining room small. 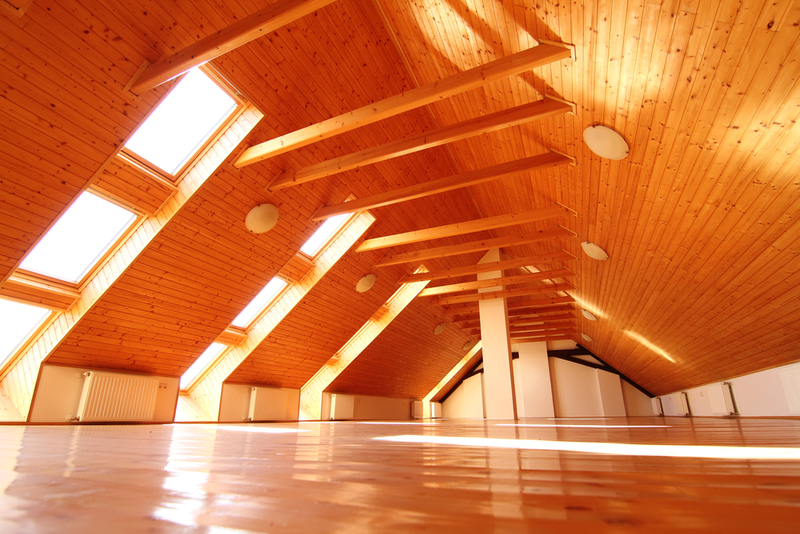 Attics are also excellent spaces for offices, storage, or guest rooms. Trussed roofs are less expensive than framed roofs and provide the framing needed to support a floor for such space. Buildings that have a square or rectangular shape always cost less to build. The more angles and corners incorporated into a design, the more materials and labor costs you can expect. Using an architect experienced in cost-effective building design is the best way to avoid unwanted expenses in your new home. The award-winning team at Pardi Partnership Architects PC has offered a range of architectural design services throughout Monroe County since 1999. Call (585) 454­-4670 to speak with a representative or visit them online to learn more today.